Display your screen securely with the Ematic Full-Motion Articulating, Tilt/Swivel, Universal Wall Mount. 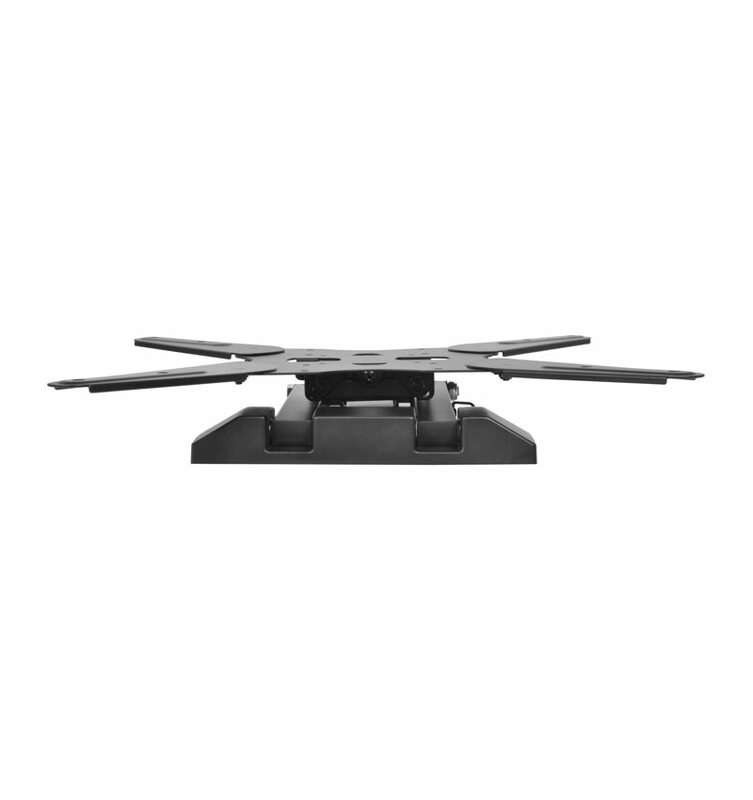 This device is designed with an adjustable arm that lets you get the best view possible. 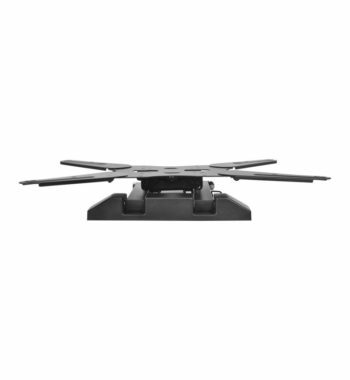 It is made of high-quality aluminum alloy, and it can accommodate monitors that measure up to 55″ and weigh up to 88 lbs. 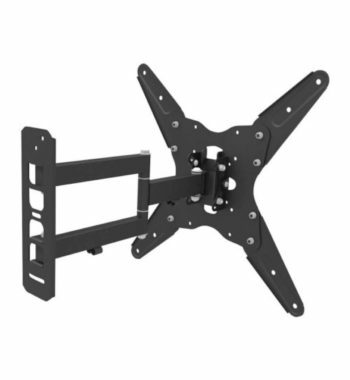 This model collapses down to 2.36″ from the wall and can be extended up to 15.7″. 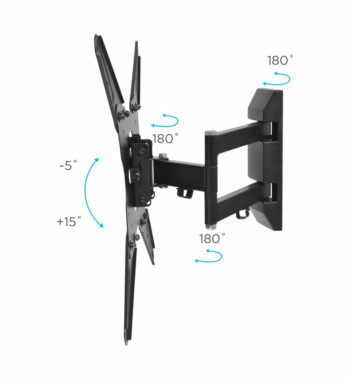 Utilize the articulating arm to adjust up/down 15 degrees or left/right 180 degrees and find the optimal viewing angle with reduced glare. 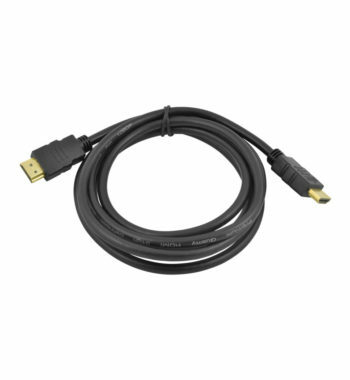 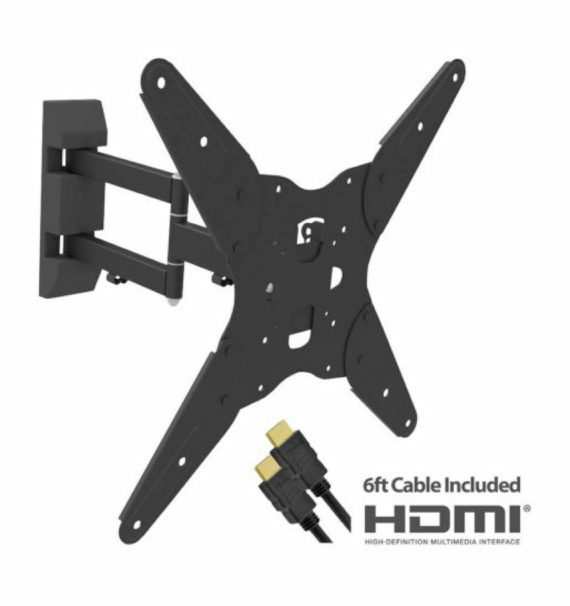 The Ematic full-motion TV wall mount comes with a 6-foot HDMI cable, giving you ample length to tuck any loose cord out of sight or to stretch easily across the room. It also includes a hardware kit with a detailed mounting guide. The two-piece design allows for easy installation and removal.